 Where can I find a decent hotel room in colonial New England? Are major credit cards accepted?  How do I join the Boston Tea Party without winding up in a British prison?  How can I score a lunch with Alexander Hamilton? This guide answers these fiery, burning questions with the marshmallows of information. 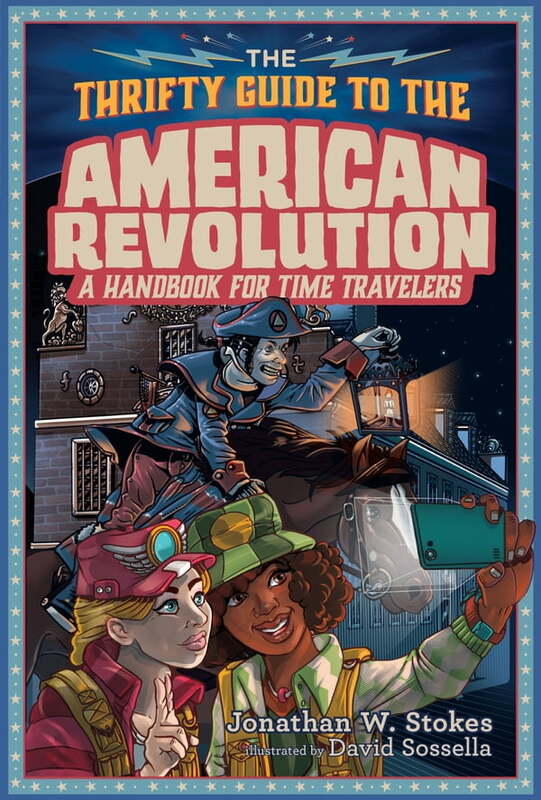 There is handy advice on how to join Paul Revere’s spy ring at the Green Dragon Tavern, how to enlist in General Washington’s rebel army, and how to summon the strength to storm a British gun battery when you haven’t eaten for three days.